http://www.tumblr.com/blog/evanstoncommunitykitchen This is the link to my Tumblr blog for The Community Kitchen. Posts are period photos and things I have been researching. It’s a light and easy reading or viewing, as most posts are photos and images. I have been working on some blog posts for this wordpress website. They always end up turning into deep research, which is why this project is so much fun and so much work. I have gathered so much research in nine months. It is very exciting. I have been away for awhile as my mother passed away Christmas Eve, 2012. I remember her telling me about The Community Kitchen when I was younger. I wish I had paid attention more, as I long to ask my mother so many questions about my grandmother and great-grandmother. 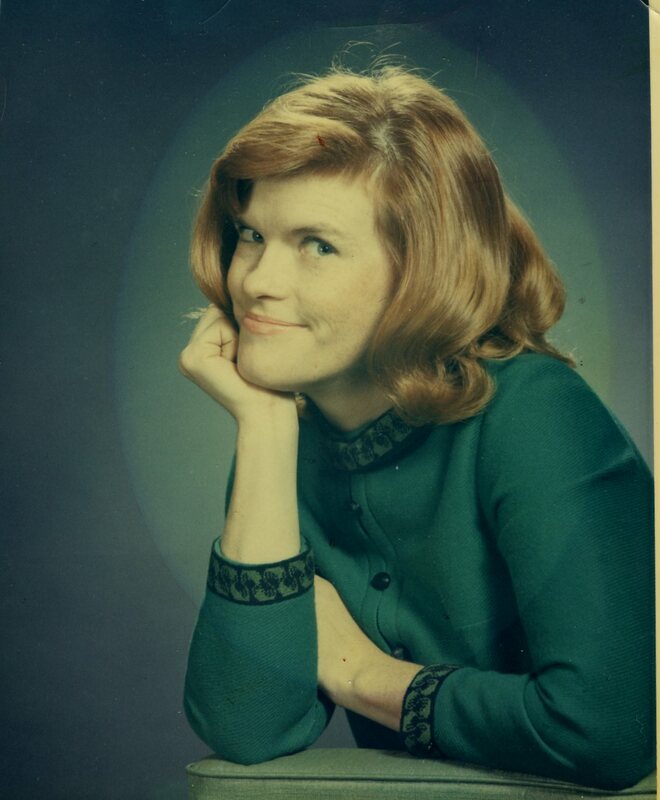 This is a photo of my mother. Isn’t she beautiful? We all have Elizabeth in common. My great-grandmother’s, grandmother’s, and mother’s name was Elizabeth. My middle name is Elizabeth. This thread of history is fueling my passion for writing the Community Kitchen book and spanning four generations of Elizabeths! I have been posting research treats via my Tumblr blog. If you are interested in the time period of 1918-1951, in particular the 1920’s, you would enjoy the Tumblr blog. Post coming soon on the wordpress blog: Questions I Would Ask My Grandma Now. I will be posting this in the next couple days, most likely over the weekend. You can also follow The Community Kitchen on Twitter at www.twitter.com/600DavisSt (@600DavisSt). You can also follow The Community Kitchen on Facebook at www.facebook.com/600DavisSt. Categories: Uncategorized | Tags: 4 generations of women, Evanston Community Kitchen, Evanston History, food conservation, food history, foodies, Tumblr, tumblr blogs of food history, vintage tumblr blogs, Women's history, WWI | Permalink.